Torredembarra is a maritime village situated in the heart of Costa Dorada, in the province of Tarragona. 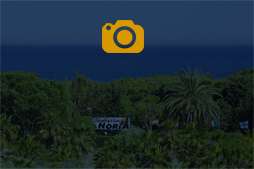 It is located 13 km northeast of Tarragona and approximately 60 km southeast of Barcelona. The location has the privilege to possess one of the few remaining natural beaches in Catalonia – Els Muntanyans – which is a protected area with semi-mobile dunes and brackish lagoons. Tarragona is the capital of the Tarragona province. It has around 133.545 inhabitants. Thanks to its location on the Mediterranean coast, its golden beaches and warm waters, its numerous leisure centers, its historical tradition and its cultural and artistic heritage, it has become a leading touristic attraction in Catalonia. Its origin goes back to the ancient Roman Tarraco. 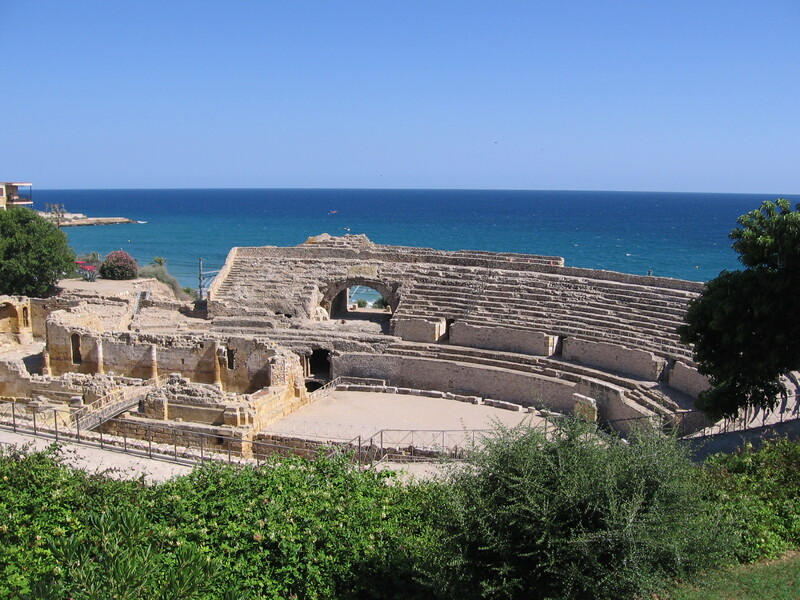 «The Roman ruins of Tarraco» have been designated a World Heritage Site by UNESCO. Barcelona is a coastal city and it is the capital of the province and of the Autonomous Community of Catalonia. It has a population of 1 602 386 inhabitants, which makes it the second most populous city in Spain. It is located in the northeast of the Mediterranean coast and it is with no doubt the most cosmopolitan and the most economically active city in Spain. It has always intended to be up-to-date and modern, follow the latest international trends or even lead them. It consists of the Catalonian regions that have a Cistercian monastery in its territory. These regions are as follows: the “Lérida” province, the “Urgel” region with the “Santa María de Vallbona” monastery, and the “Tarragona” province with its city called “Conca de Barberá” where there is “Santa María de Poblet” monastery (on the World Heritage of Humanity List), and “Alt Camp” region with “Santes Creus” monastery. The creation of the Cistercian Route in 1989 has meant a significant boost of tourism for these three regions. Also, other places of interest with an architectural, gastronomic and artisanal importance can be reached easily from the monasteries. Montserrat is a multi-peaked mountain that is traditionally considered the most important and significant mountain in Catalonia. It is located 50 km northeast of Barcelona within Anoia, Baix Llobregat and Bages regions. 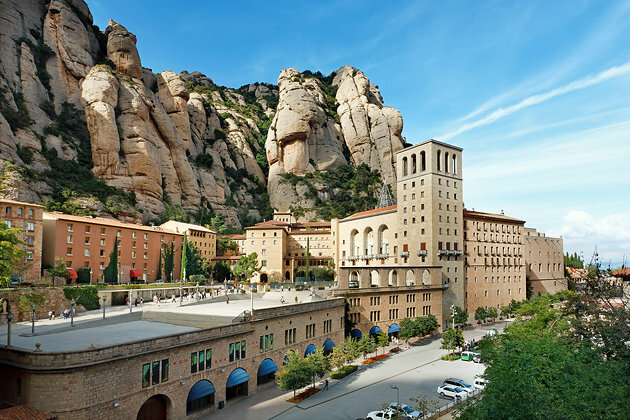 It is well known as the site of the Benedictine abbey and sanctuary, Santa Maria de Montserrat, which hosts the Virgin of Montserrat. The “Ebro Delta” (Spanish: Delta del Ebro) is a natural park situated on the estuary of the Ebro river, in the Tarragona province, between “Baix Ebre” and “Montsiá” regions, on the southern edge of Catalonia. It was declared a Natural Park in August, 1983 and was extended in 1986. At this moment, it has a total surface of 7.736 hectares. It is a Special Protection Area (SPA) for wild birds and a place under Ramsar Convention protection, which is part of the Biosphere Reserve “Terres de l’Ebre”. Enjoy the 20th anniversary of Port Aventura Park where you will experience unforgettable moments in each of its six completely different worlds, discover new and fascinating shows full of music, dance and acrobatics, and you will enjoy the most exciting attractions that you can imagine, such as Shambhala, the tallest ride in Europe. Enjoy the season of celebrations in the most important Mediterranean theme park. Discover the extended and renewed Costa Caribe Aquatic Park with more than 50.000 m2 of water entertainment. The aquatic park has a lot of theme details with numerous cascades, large pools, green areas full of plants and palm trees, and an incredible pirate ship steered by the characters from “Barrio Sésamo” Quarter. It is a fantastic combination between emotion and relax with the only aim: that all the family experiences the authentic Caribbean adventure.